The Lunch Actually Group, Southeast Asia’s largest dating service provider has done it again. Just today, they’ve announced in a press release that they have raised a 7-digit Series A round of funding from Japanese social networking service and publisher mixi, and Fatfish Internet Group, a Southeast Asian and Australian-based ventures investment and development firm. mixi is well-known for their massively popular mobile game, Monster Strike. 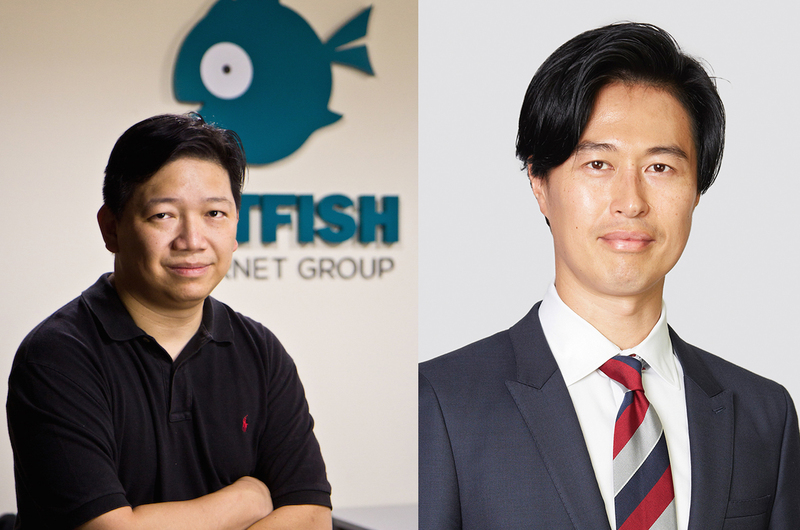 Kin-Wai Lau, CEO of Fatfish Internet Group also had great things to say about the Lunch Actually Group. The Group has had several successful acquisitions. It acquired Singapore’s homegrown dating app Love Out Loud Asia (LOLA) in 2014, and MeetnLunch, Thailand’s #1 matchmaking service provider in 2015. Since 2011 till now, the group’s revenues have grown by more than 500%. They plan to use the new funding to fuel its growth in its existing markets – Singapore, Hong Kong, Malaysia, Thailand and Indonesia, and also expand to one more market. In light of their expansion efforts, they will also be recruiting more staff across the board, and boosting their marketing efforts. 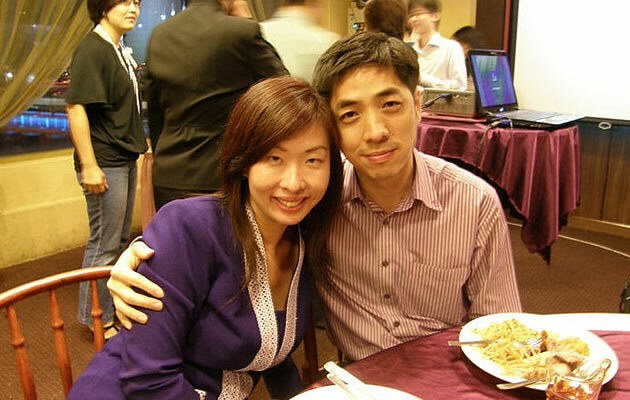 Founded by husband and wife team Violet Lim and Jamie Lee, the Lunch Actually Group was first launched as a two-person startup with a focus on physical dating services. 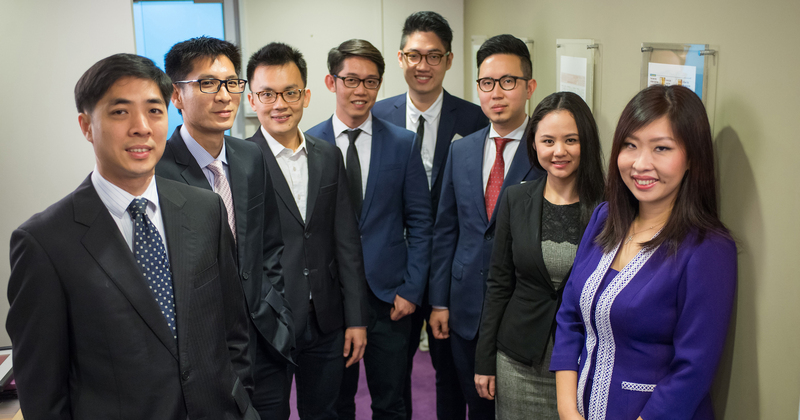 It has since expanded to over six key cities in Asia (Singapore, Hong Kong, Kuala Lumpur, Bangkok, Jakarta and Penang), with a current team consisting of over 110 associates. The Group’s focus has also branched out to verticals within the dating industry, both online and off, in a bid to create a “dating ecology”. How the Group does this is via four products that serve singles with different needs – Lunch Actually, LunchClick (the Group’s answer to Tinder), esync, and the Lunch Actually Academy. “Our group’s firm commitment to creating the most effective dating platform for singles is what propels us ahead of our competitors. By understanding the needs of singles, we realise that there is no “one size fits all” approach,” said Violet Lim, CEO and co-founder of Lunch Actually Group. Currently, the Group also has more than half a million members in its database and has arranged over 70,000 dates, with “thousands of successful couples and marriages under its belt”. From the rate of their expansion, and their commitment to making sure that singles benefit from their various platforms, we can only predict that more successful matches will be made soon enough. What Actually Motivates An Aesthetic Doctor? We Find Out.